While the Nokia Astound won’t be the biggest handset news from T-Mobile at CTIA, it’s the second T-Mobile phone to deliver an 8 megapixel camera. For a small handset however, its packing quite the punch! 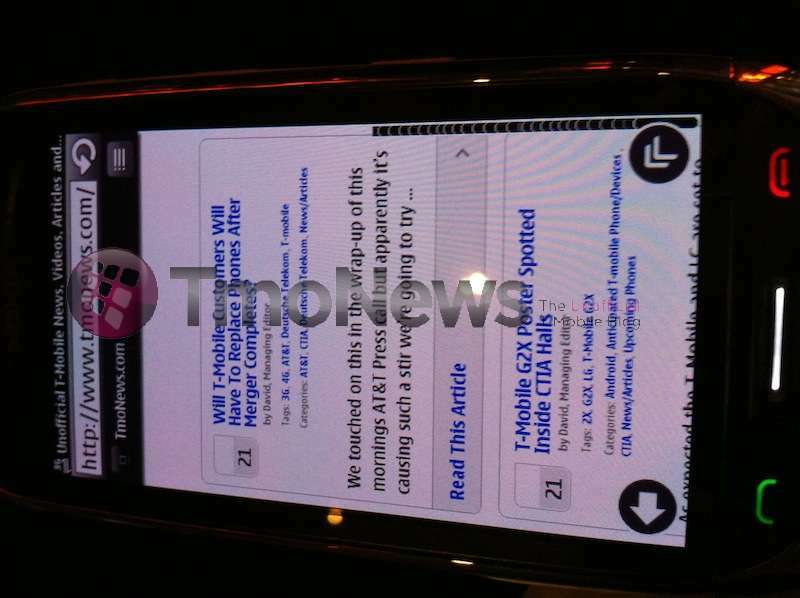 As expected the Astound will arrive on T-Mobile shelves on April 6th for $79.99 after rebate. 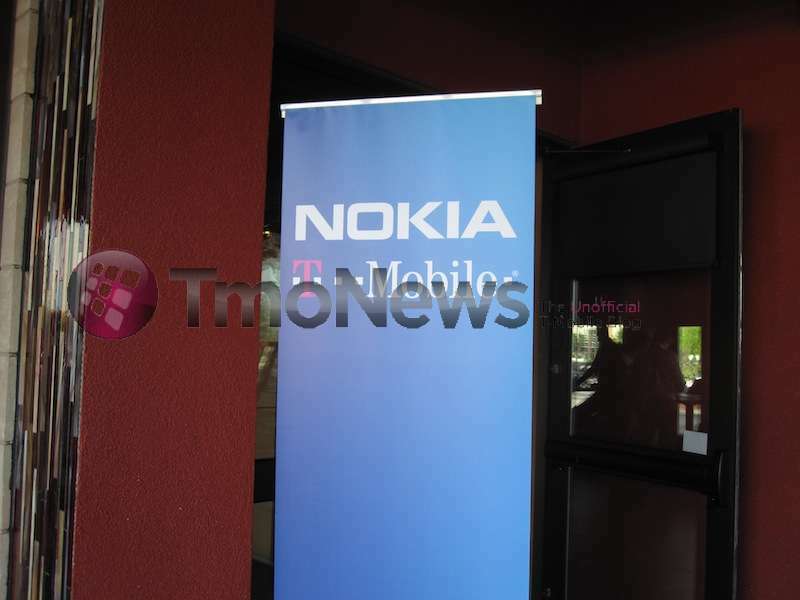 The Nokia Astound will feature a 3.5″ capacitive touch AMOLED display with a dual-LED flash on board an 8 megapixel camera. Capable of uploading 720p video along with free turn by turn directions through Nokia and Ovi, the Astound won’t win over the Android faithful but it’s certainly got some appeal. 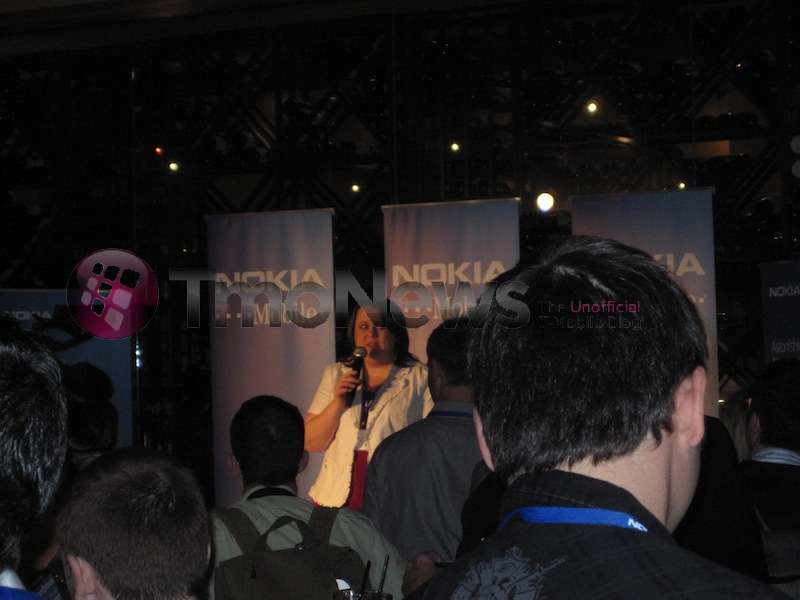 You can hit all the details below in the full press release and our gallery from the Nokia Event! We’ll have some video up tomorrow for you! Equipped with the latest commercial version of Ovi Maps1, the Nokia Astound provides free voice-guided, turn-by- turn navigation in almost 100 countries in 46 languages. 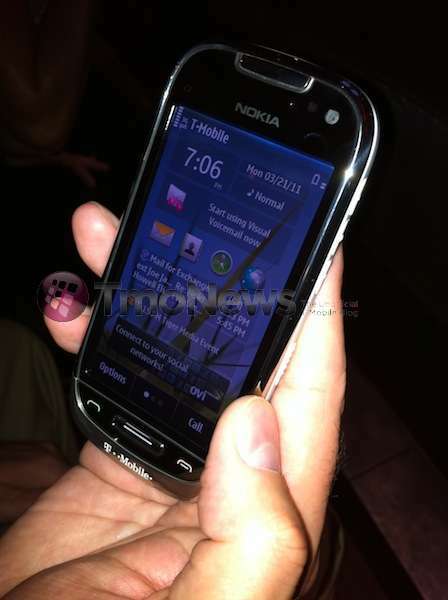 The Nokia Astound comes pre-loaded with automotive grade maps for the entire U.S., Canada, Mexico and the Caribbean2. With more than 8,000 3D landmarks and free premium content like Lonely Planet guides and Tripadvisor, consumers can explore new places and experiences along the way. New features include improved search engines and WiFi positioning, a drive assistance mode for real-time traffic updates, maps of public transit lines, and the ability to check in to places and share great moments with friends on Facebook, Twitter and many local social networks. PRESS RELEASE	1 (2)The Nokia Astound will be available nationwide starting April 6 through T-Mobile retail stores and online at http://www.t-mobile.com for $79.99 after a $50 mail-in rebate card with a two-year service agreement and qualifying voice and data plan. ← Will T-Mobile Customers Have To Replace Phones After Merger Completes? played with one when the nokia rep came to our store last week. definitely a very very very responsive phone. i wont buy one, but i can see it appealing to a lot of people. Actually this phone makes perfect sense this phone supports 850/1900/2100/1700/900 3g radios so when at&t pulls the plug on 1700 this phone will still support the other 3g bands. 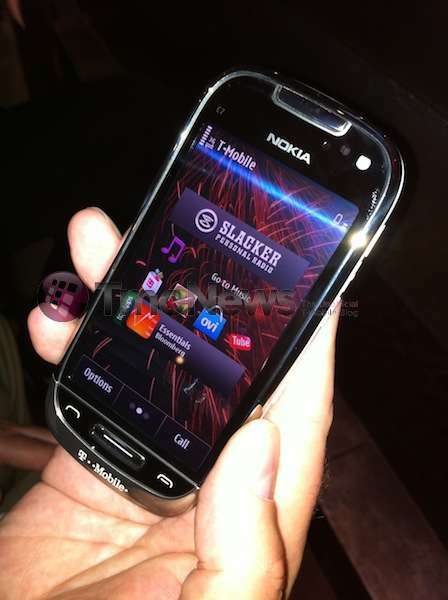 http://www.gsmarena.com/nokia_c7-3394.php. Nokia is the first company to have 5 radios supported on a phone and people hate Nokia but when it comes to innovating hardware they kill competition except for those ARM CPU chips lol. In the link posted in Deaconclgi’s comment, it lists the Astound as pentaband, as I’ve seen the C7 listed. 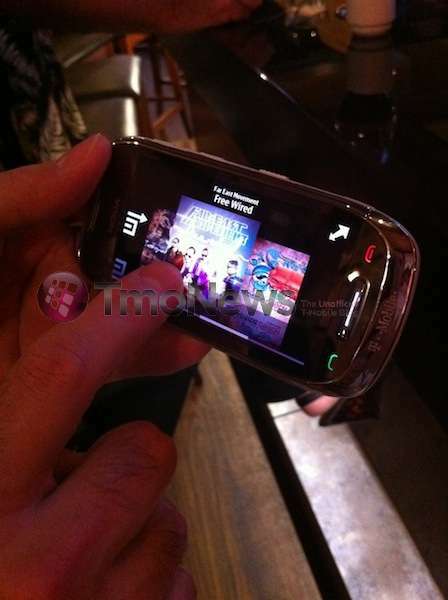 But on the T-Mobile site and the “regular” listing on Nokia USA’s site, they omit the 1900 band. If this is correct, would it pose any problem w/r/t the possible switch to AT&T 3G? Thanks for any insight! First 8 Megapixel phone was the Memoir….this is the second. I was just getting ready to post that. If the memor would have been a android I probably wouldn’t have upgraded. I loved that phone. Any word on the required data? I got couple upgrades available but don’t want to shell out for data plan, I’d get couple of those in a hear beat. If it’s a smartphone, it’s pretty much a given that it’s going to need some sort of data plan. Especially if a rebate is involved. According to the nokia guy that came to my store, there is no required data plan. $10 phone first web will work with it. Having a Android powered phone without a data plan is like haveing a car but no gasoline. C’mon now. Works just fine with wifi only. Very nice. I had a demo unit of the C7-00 from Nokia USA 2 weeks ago and I loved this phone. My unit was a Euro model (no branding) but worked better than my Samsung Vibrant on the T-Mobile network. I just don’t like the UI that much. If this had Widows Mobile then maybe I would jump on this. 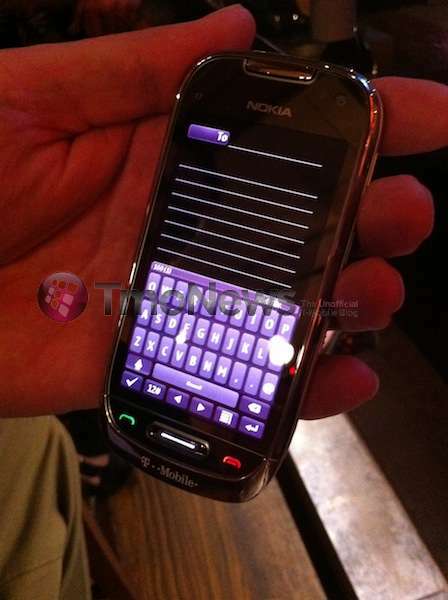 Wonder if Nokia made this phone and the newer Symbian 3 phones upgradable to WM at some point? No UMA listed in the specs on Tmobile site. You must be prevy to some other information. Yes is has UMA hardware and software. What this means, is that you wont get the dreaded dropped call when swiching from wifi to cell tower. Your comment is just like your name – stinky stupid. You even think before writing? hahaha yeah because changes like an overhaul of one’s handset lineup normally happen over night. Geez T-Mo, bunch of slackers. 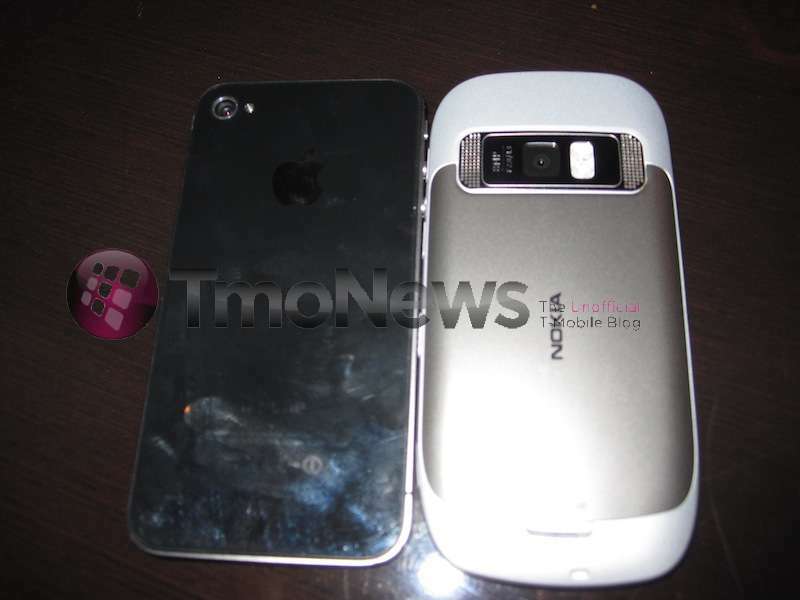 Samsung Memoir had an 8 mega-pixel camera, no? 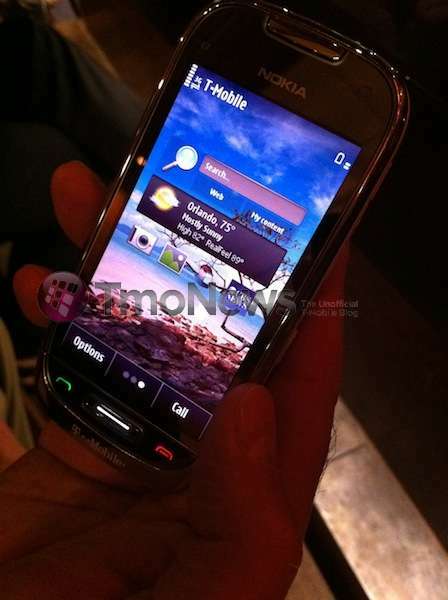 Wow does symbian look outdated and I believe that the samsung memoir was an 8 megapixel camera. does anyone know how much it will be off contract? According to Nokia US, it is $375 without a contract. It is a shame that people have brand loyalty one way or the other because at this price you get more smartphone features and access to HD games AND high quality hardware and software. Also, Opera Mobile 11 and Mini 6 are released today. Grab them for your respective OSes over at m.opera.com! Awesome that’s not a bad price. Thanks for the info! It’s actually $349 without contract. If you click “Pre-Order Now” and then click “Replacement Device” it shows $349. Awesome, that isn’t a bad price. Thanks for the info! Not bad. 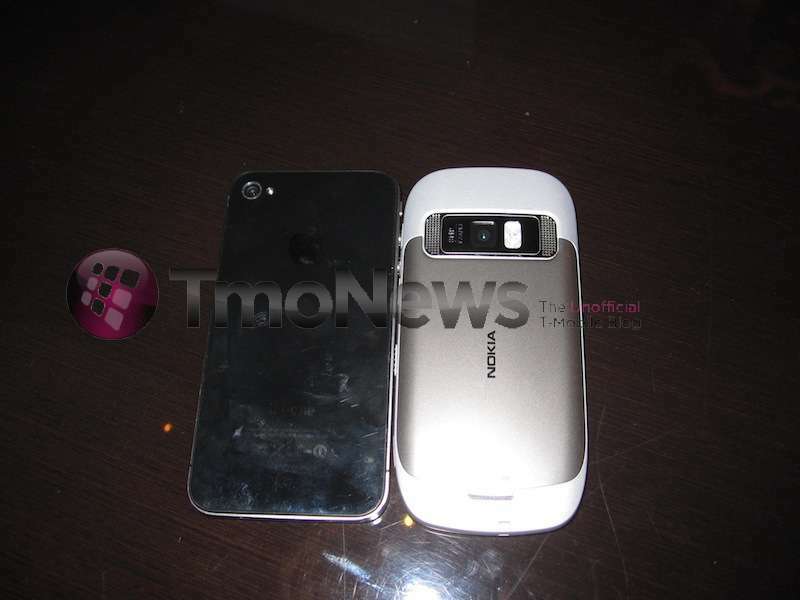 Hopefully the Nokia N950 will rear it’s face soon. They have a tendancy to leak info on a phone and wait until it’s almost outdated to release it at ridiculous pricing. 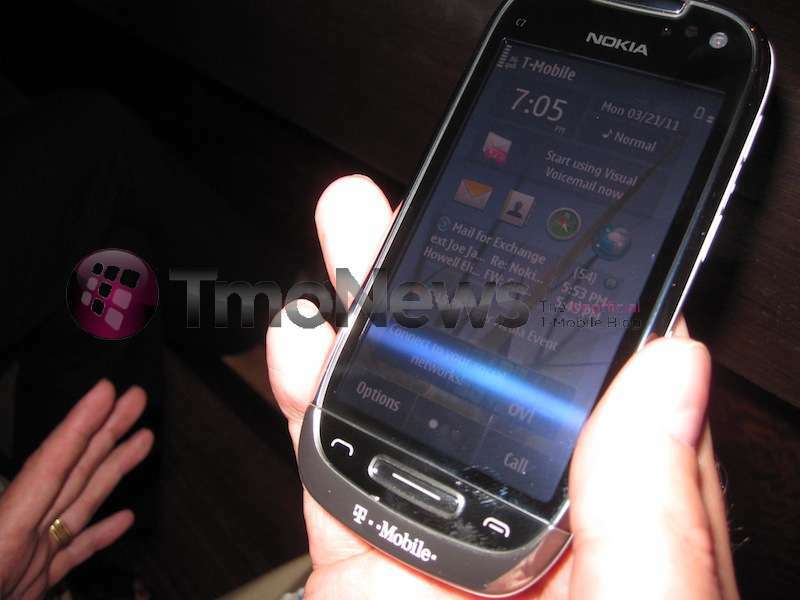 Come on Nokia, N950 by Summer!!! Me needs Meego!!! This guy is the Managing Editor, isn’t he responsible for fact checking others. Like everyone else is saying the Samsung Memoir was 8 mp. It was the best camera available on a cell phone for a while here in the states. That’s why it bothers me everyone is stuck on 5 mps, when T-Mobile had that phone 2 years ago. 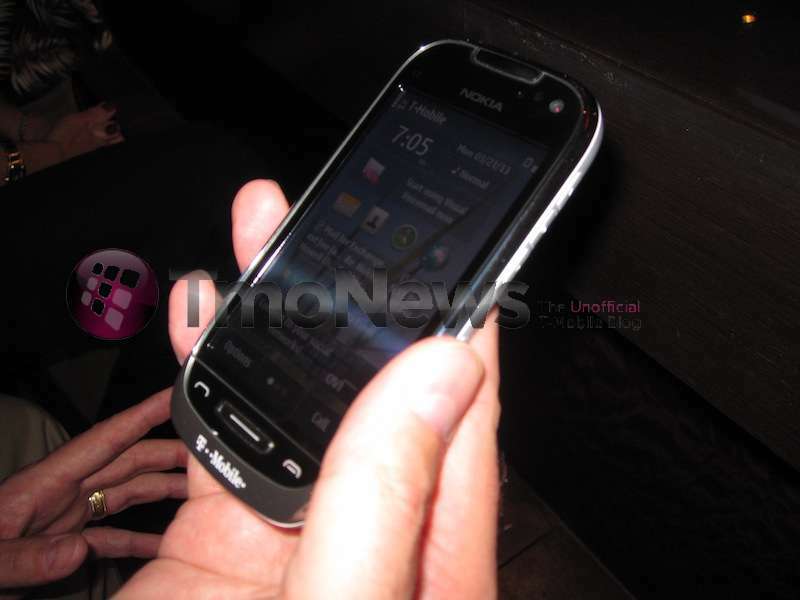 And this Nokia release is because of the attention they received from the WP7 deal. They figured they would push out some phones, make some money of the free(billion dollar) publicity. The Memior didn’t take great pictures, even with 8MP due to a poor camera lense and software. 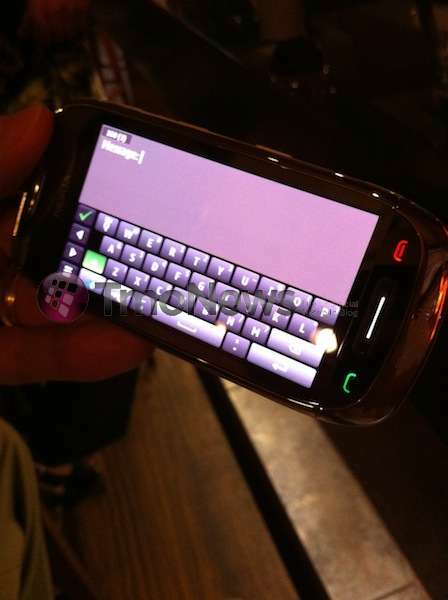 Even the Xenon on the Memior was weak compared to the Nokia N82. My N82 with 5MP Zeiss took way better photos and video. I owned both at the same time and ended up sending the Memoir back 3 times and cancelling the line due to horrible audio recording quality during the videos. 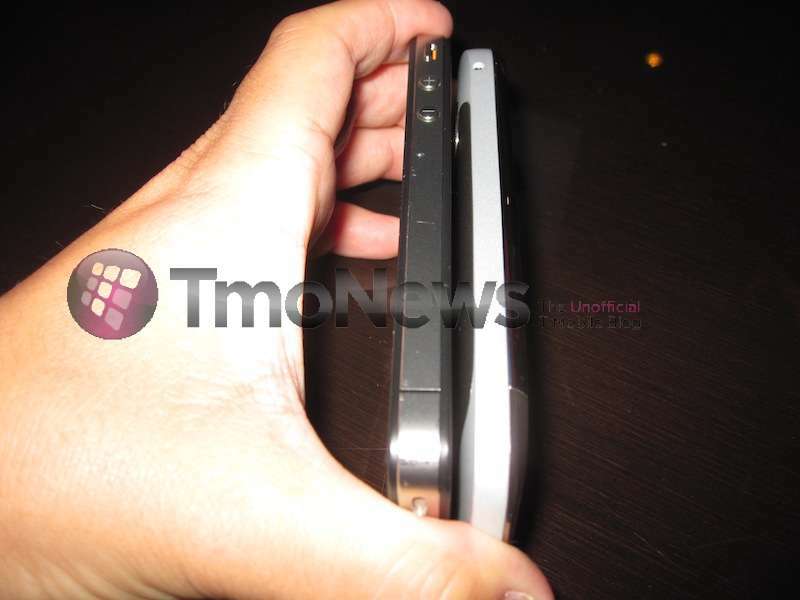 The 8MP sensor of the Memoir also output horrible video as well. Video res was at 720×480 (N82 640×480)if memory serves, but the poor optics and software didn’t handle lighting and motion that well. The Memior was a case of being ahead of its time MP wise, when really only Nokia made great phone optics, software and microphones. To this day, I love the design of the Memoir and would like to see another phone with that type of camera centric design but with the optics, software processing, powerful xenon flash and microphones to make it worth its weight in megapixels. Also, don’t think that the Astound is being released just because of the Feb 11th announcement. It takes MUCH longer for an OEM to negotiate a deal, modify a phone, develope OS customizations, OS specific applications, test the device and then release it. 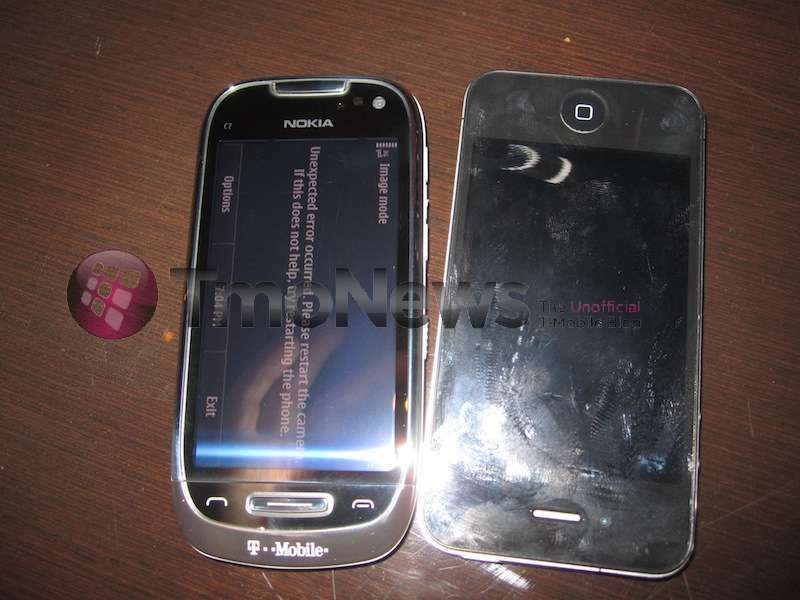 Nokia is known for software delays and generaly moving about in a lethargic manner. I, as a long time Nokia supporter, can’t even say with a straight face that they somehow managed to get all of that done in less than 2 months (Feb 11-April 6 release). 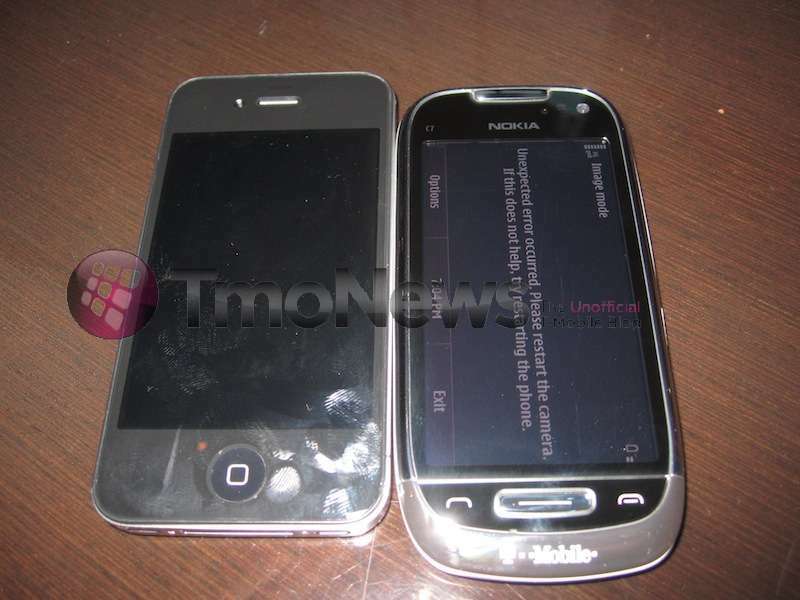 If Nokia could move that fast, they wouldn’t be transitioning to WP7. Oh the irony … a dead-end Mobile OS on a dead-end Mobile Network. This phone is now on the T-Mobile website. No Wi-Fi and no Wi-Fi calling listed under specifications. 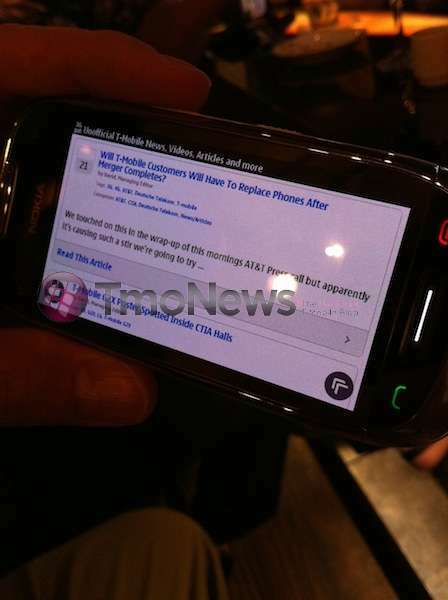 If this is true, then the phone seems pretty worthless. Even if it came with the WiFi calling app, it won’t work on the AT&T network. So all you peeps using WiFi calling, get out that box of kleenex. It seems that all the new upcoming T-Mobile smart phones, like the Astound, don’t mention either Wi-Fi data or Wi-Fi calling under individual phone features, but you can check the “Wi-Fi and Mobile calling” box on the left side and all three of the new phones (G2x, Astound, sidekick 4g) come up. 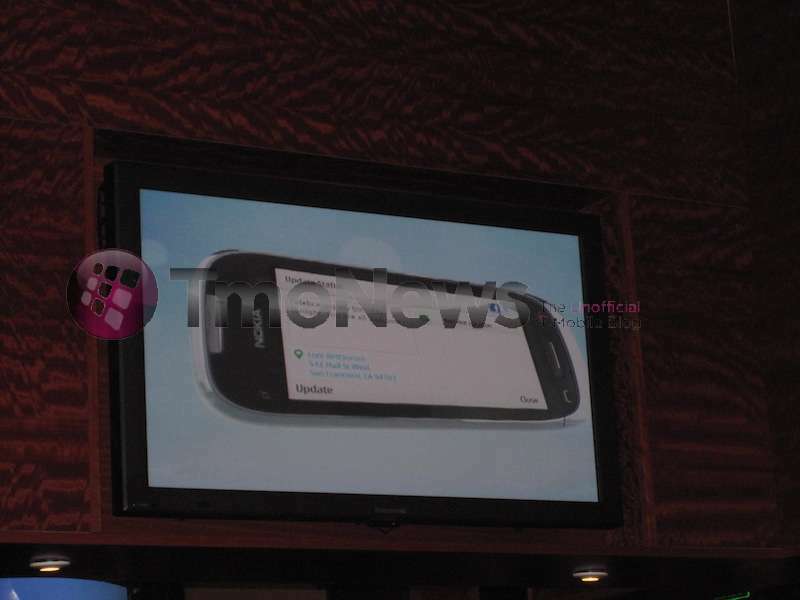 The Astound, at this point, has both Wi-Fi (based on Nokia USA website) and Wi-Fi calling. If the proposed merger goes through, which I doubt, then it appears they may axe Wi-Fi calling/UMA. It also seems that they are not advertising Wi-Fi data as a feature anymore. In the worst case of the deal going through and UMA/Wi-Fi calling being done away with, then my back up plan is to install a Wilson signal booster on the home. I will even play ATT at their own game by switching over to the lower cost version called Consumer Cellular. That will let me keep a smart phone on the network without paying for a mandatory data plan. No way will I pay more money for fewer minutes, fewer useful services, dropped calls, and things I don’t want.